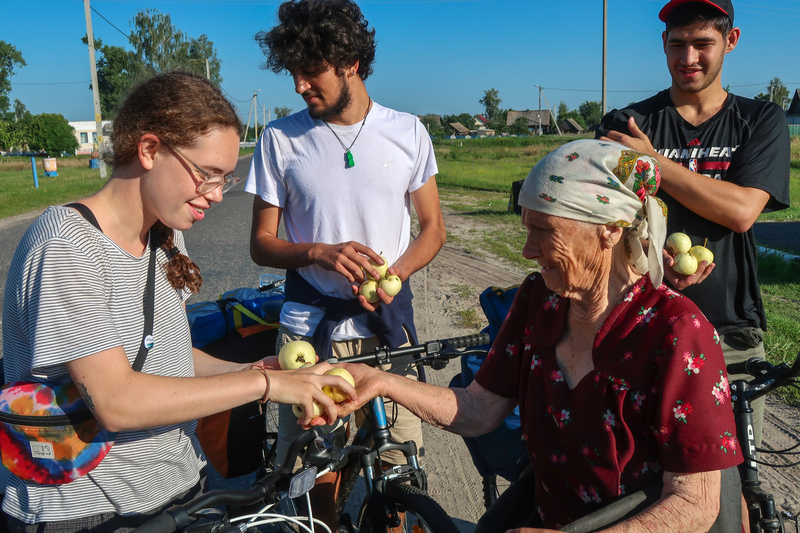 The 1st of August marked the beginning of the 6-day long “UWC Palesse” initiative – a project with the purpose of promoting the UWC movement and spreading information about the application process in Southern Belarusian villages. 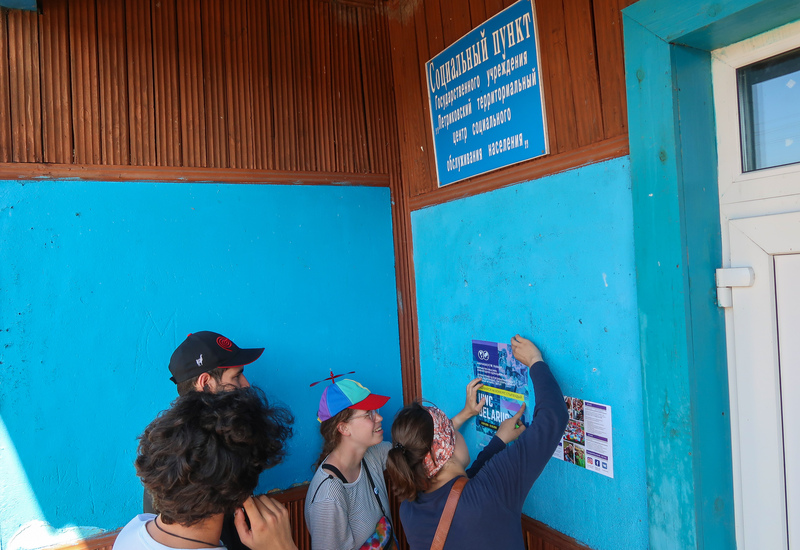 A team consisting of 6 alumni from UWC Maastricht, Mostar, and Mahindra cycled through these villages, hanging up posters about the movement in schools, community centers, and on shop windows. 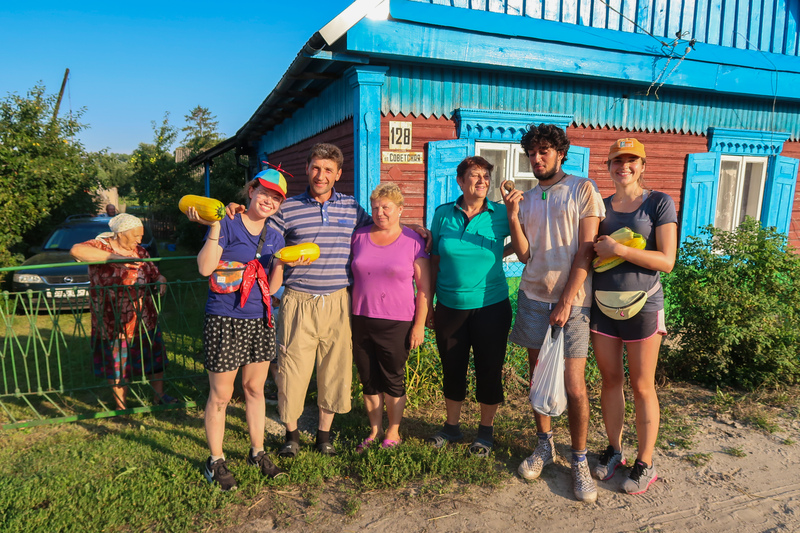 The villages are often underrepresented in the selections of the Belarusian National Committee, hence the team wished to open new opportunities for young Belarusians in the area as well as inspire other UWCers to organize similar projects in their countries. 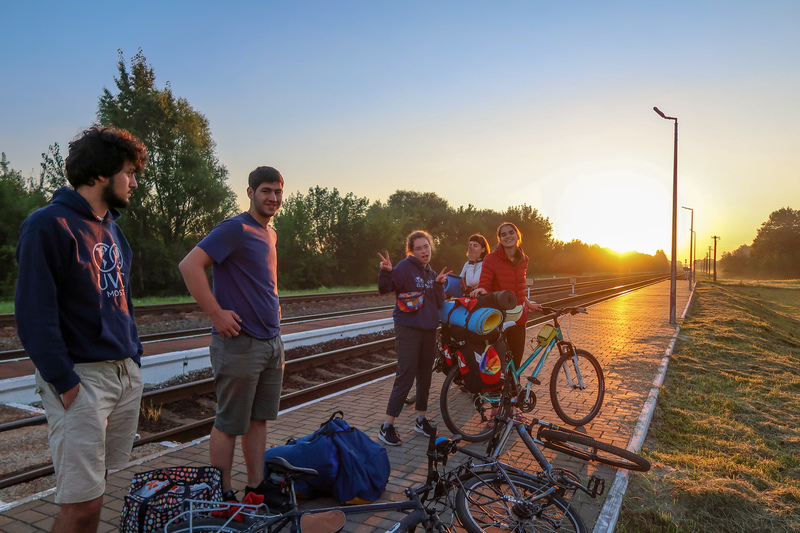 Hopefully, the project will become an annual trip in Belarus, moving through different regions each year, and eventually, extend to other countries as well. 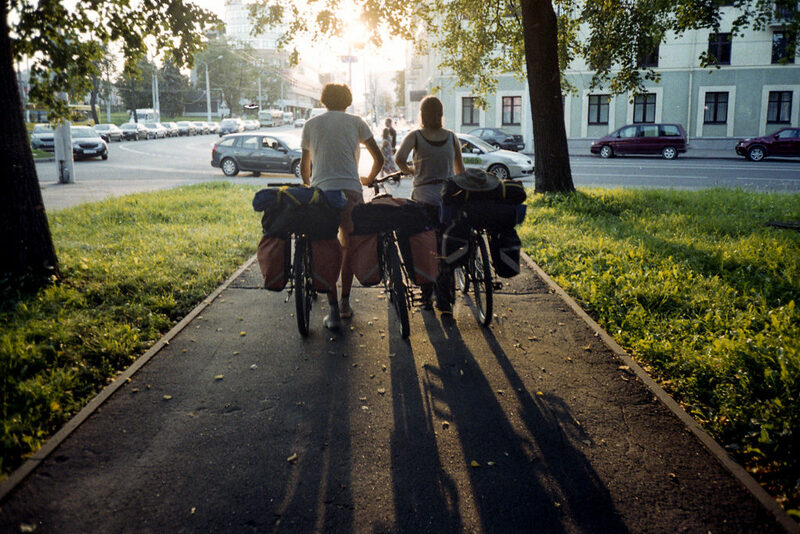 The team underlines that everyone is welcome to join and help organize upcoming trips.